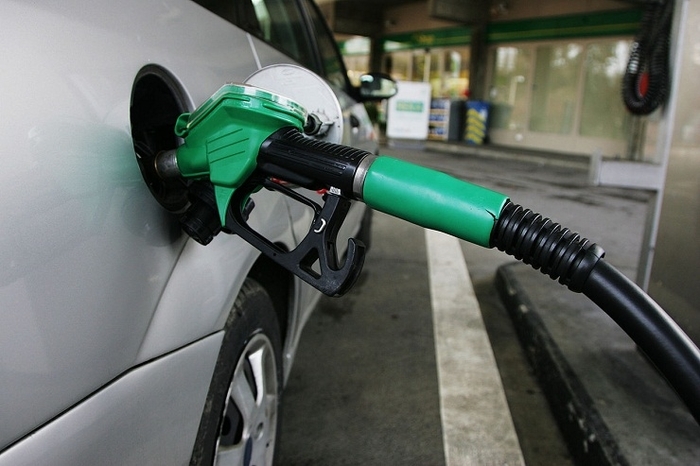 Gasoline and diesel prices will increase by MKD 0.5-1.5 per litre as of Monday midnight, the Energy Regulatory Commission (ERC) has decided. Thus, the new price of EUROSUPER BS-95 is MKD 62 per litre and that of EUROSUPER BS-98 is now MKD 63.5. The price of EURODIESEL (D-E V) now stands at MKD 60 and extra light household fuel (EL-1) will be sold for MKD 48.5. The price of crude oil M1-HC is also increased and now stands at MKD 31.121 per kilogram.